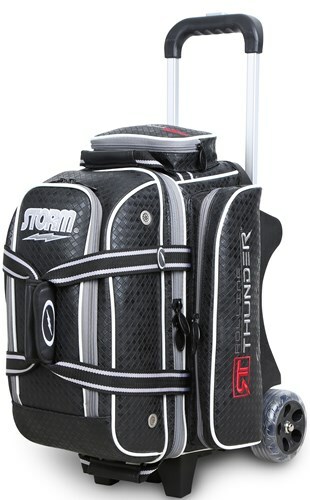 The Storm Rolling Thunder Signature 2 ball roller is designed to look sleek, yet feel powerful. The bag features quality construction for the ultimate rolling experience. Due to the time it takes to produce the Storm Rolling Thunder Signature 2 Ball Roller Black Diamond ball it will ship in immediately. We cannot ship this ball outside the United States.